CHEF514 brings back a sense of real food by connecting Humans together for better taste, deals, and meaning. They believe that smart technology can support and empower small farmers in order to access the market and bring about a Food Revolution that will make the Planet a better place with more resilient and pleasurable food. 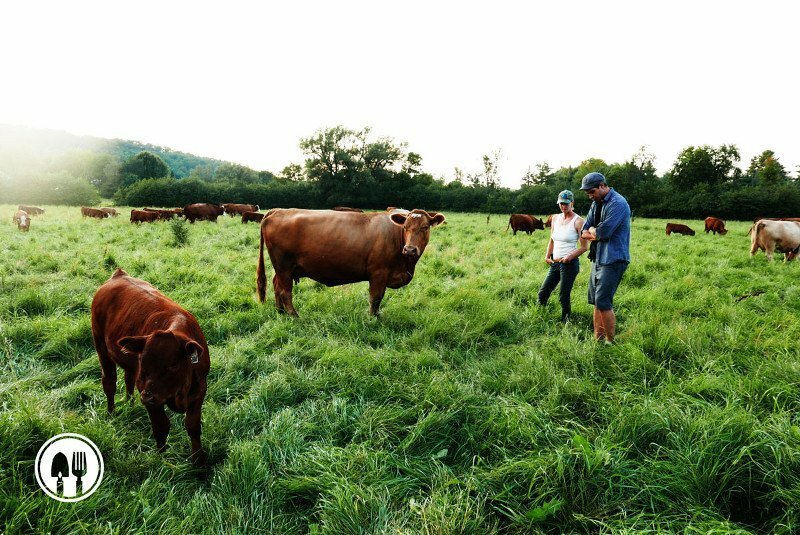 They are the first Farm to Plate network for chefs in the greater Montreal area. 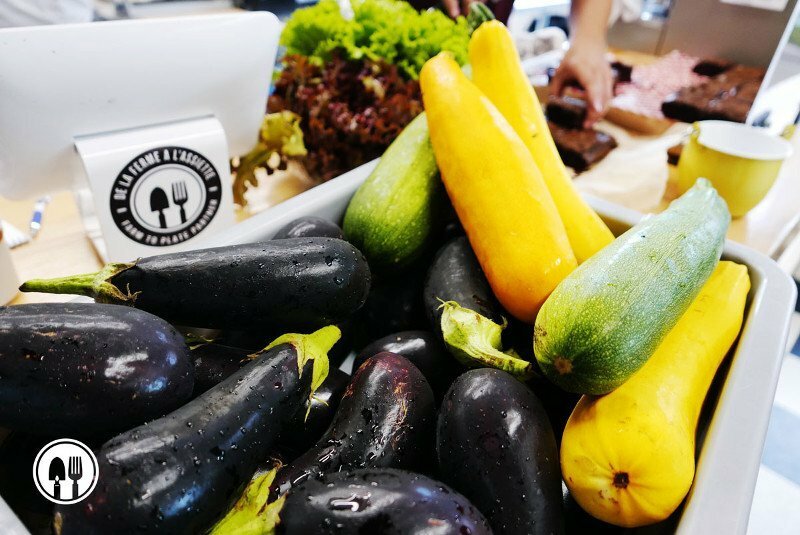 In May 2016, CHEF514 launched an application for chefs to connect directly with farmers, to provide to source the best local products with no middleman. They chose Google Sheets to manage their data from the beginning as a simple database for farmers to register their data and for Chefs to search for it. However the founder, Thibault Renouf, soon realized that he would need a user-friendly interface to make easier for the Chefs to find the farmers without searching through spreadsheets. The challenge is that he is not a developer and didn’t have a huge budget to invest in software. The solution he found was to do-it-himself using AppSheet and Sheetgo. From the application he created, chefs can find the farmers and the products they need, while farmers can register their data directly. As the network grew it became necessary to consolidate data from multiple farmers that were registered in sheets and maintain a master sheet updated and synchronized with the app. 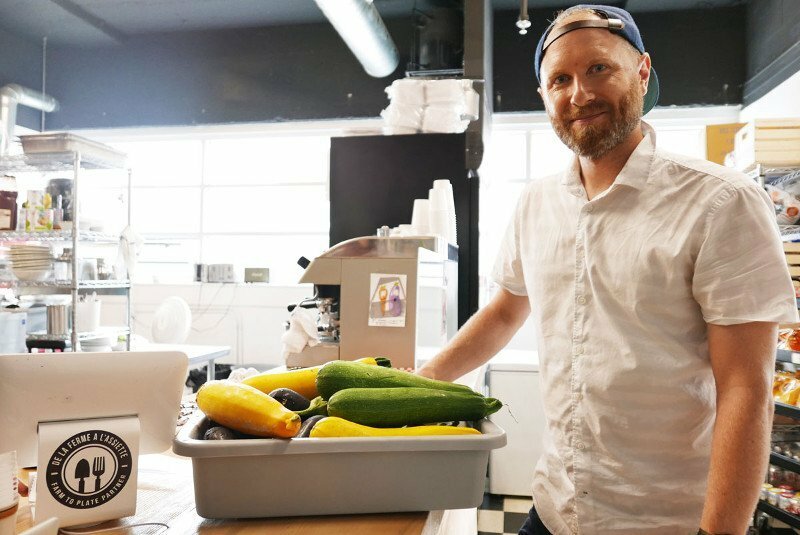 With AppSheet as the front end and Sheetgo tying together data in Google Sheets as the back end, Thibault created the infrastructure he needed and can now get back to his mission of changing the world with local food.